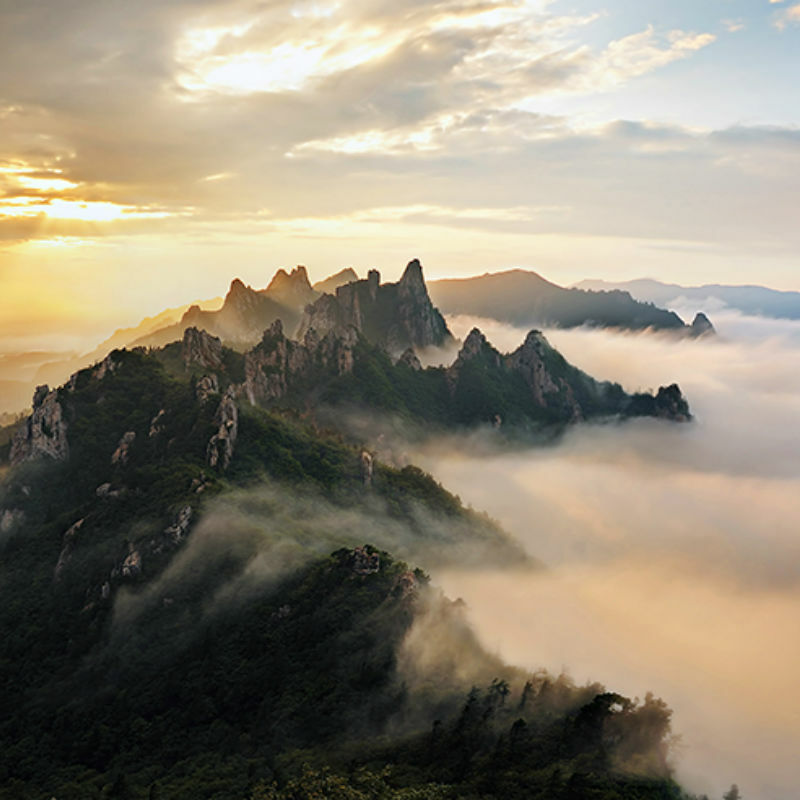 Capture all of the best of Korea’s most famous mountain views! 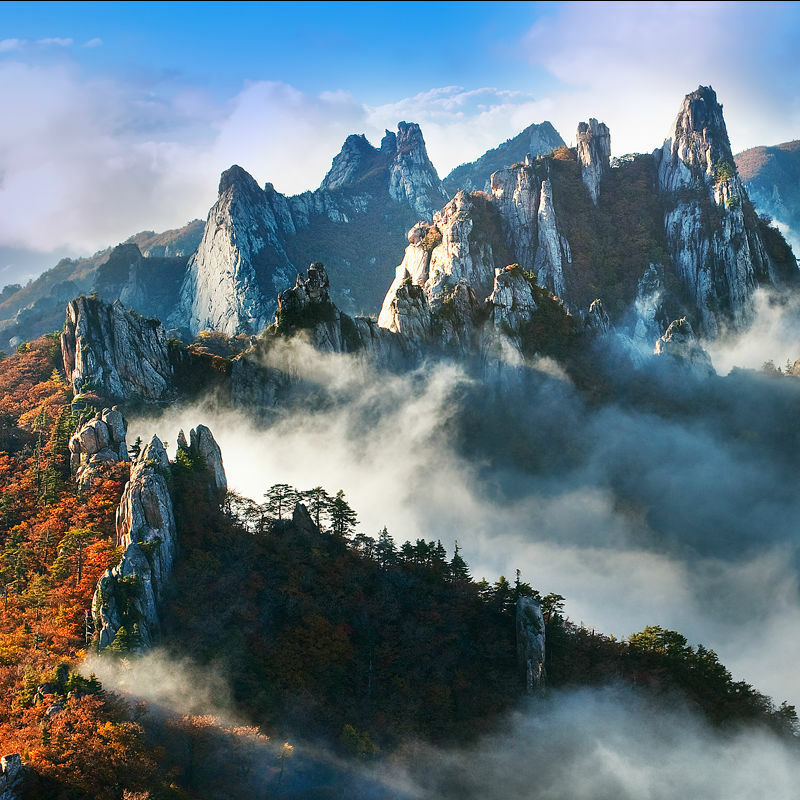 Seoraksan National park is one of the most popular mountains in Korea near Seoul and famous for its scenery during every season. The 1-day shuttle package tour will bring you to see the best scenic views at Seoraksan and Naksansa temple with English speaking tour staff. 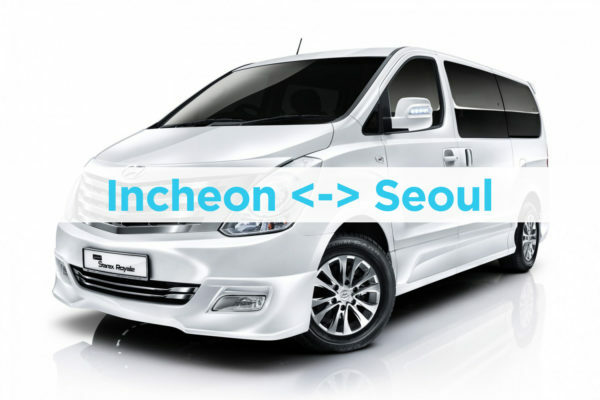 Do not worry about Seoraksan transportation and how to get there ! You will have enough time to do a little hiking tour or you can also take the optional Seoraksan cable car to go up the mountain! 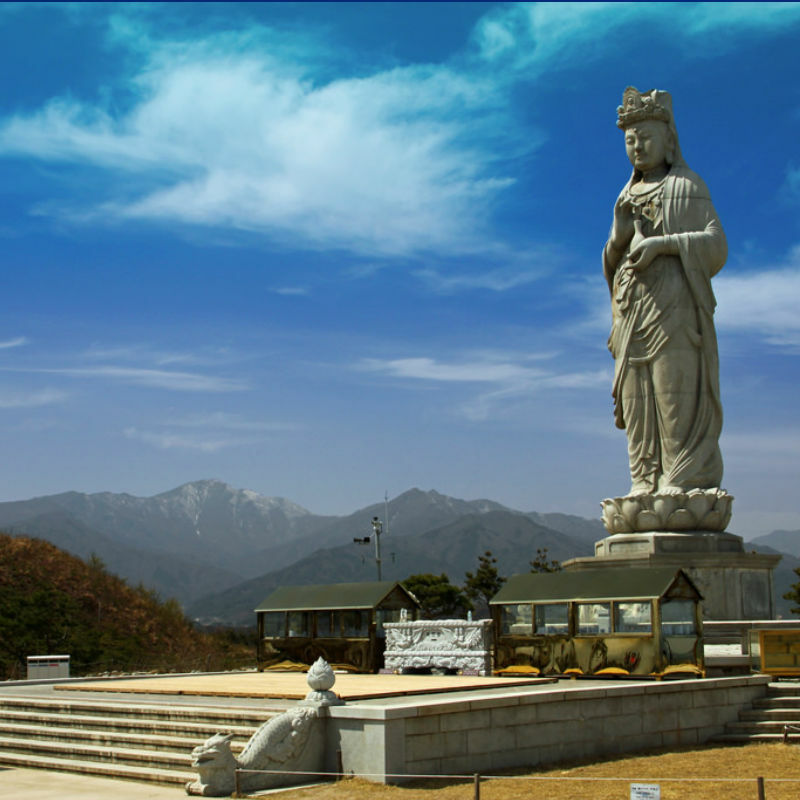 See the bests mountain views in Korea: With this small group 1-day tour, visit Seoraksan, ride the Mt. 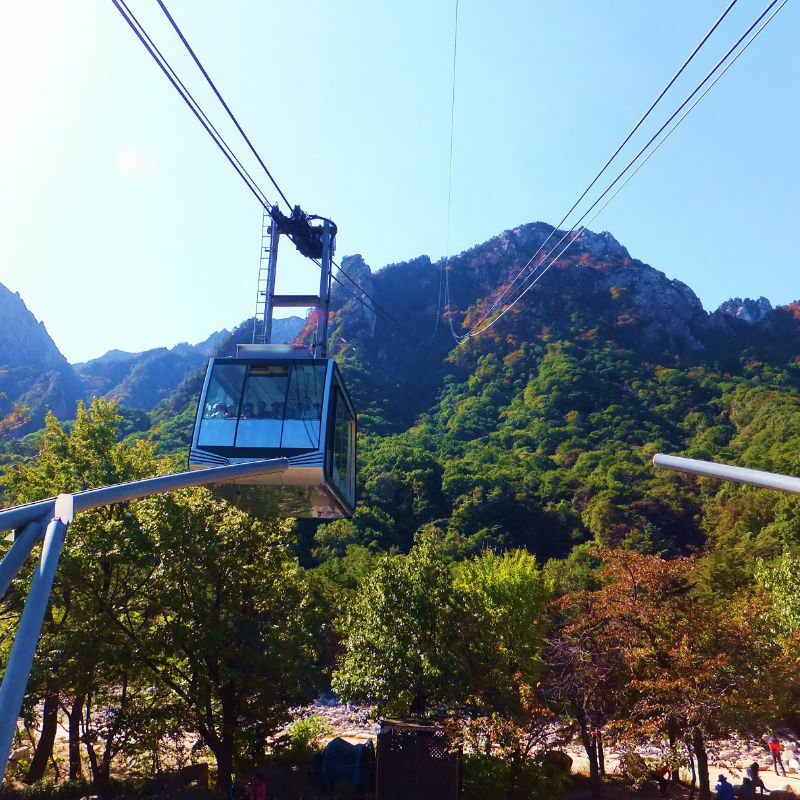 Seorak cable (Cable car fees are optional, extra charges), and Naksansa Temple to see the best views in one trip comfortably without having to worry about how to take public transportation. No Shopping: There are absolutely no shopping stops so you can have more time to see more amazing views! 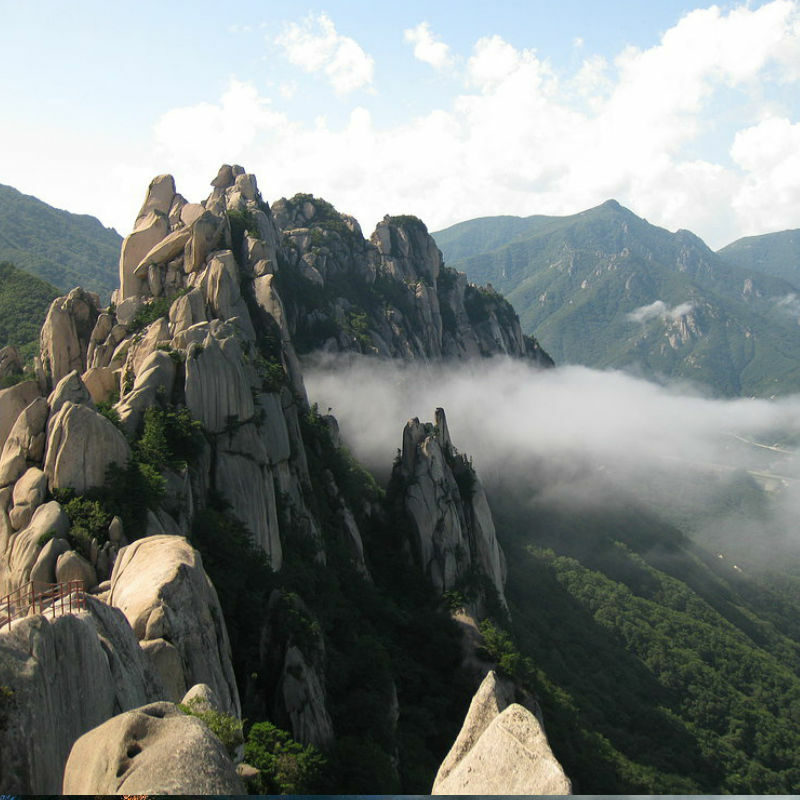 KoreaTravelEasy will show you to see the best views of Korea’s famous Seoraksan National Park and Naksansa. Make sure to bring your camera to capture the beautiful scenery! Naksansa Temple is located 4 km north of Naksan Beach, and boasts a 1,300-year history. 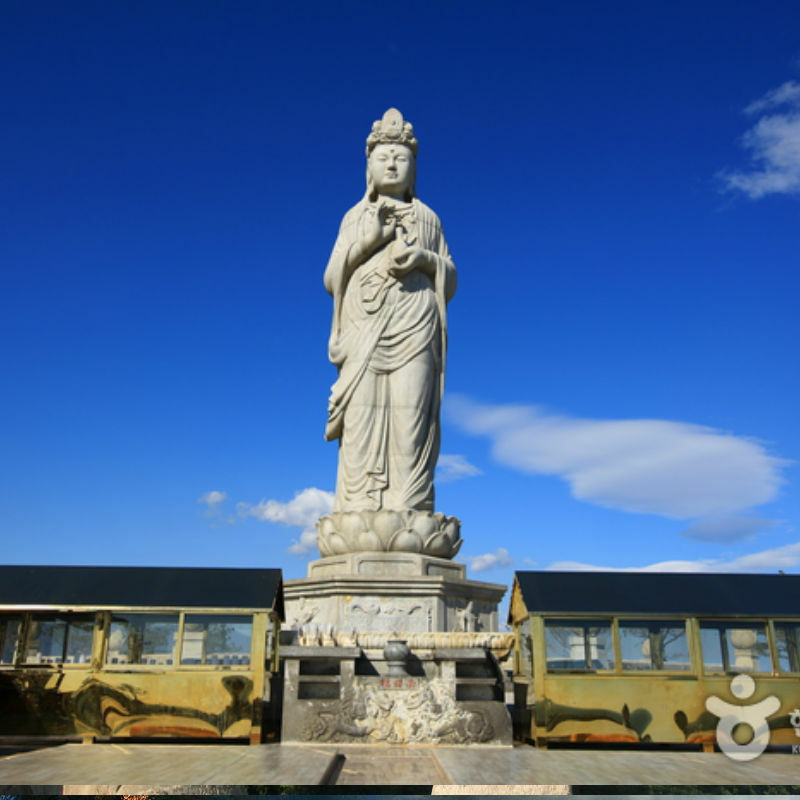 Naksansa is one of the few temples in Korea to overlook the Sea of Japan (East Sea) and is regarded as one of the great eight scenic areas in the Eastern region of Korea, known as “Gwandong Palgyeong”. ** Times may vary depending on traffic and local conditions. Please note that the schedule may change and delayed due to heavy traffic. Tour will still run on raining and snowing days, unless there is government, issued warnings. Please plan to wear comfortable clothing and walking/hiking shoes. This is a freestyle tour with English speaking staff, it is not a guided tour. It was more like a family trip, because there were only 4 of us. 😀 I really enjoyed it. Our guide Damon was really nice to us. What a lucky day! We are happy for you. Thanks for taking time to post your review of our tour. Hope to see you again! The trip is very organized, but since we went there on a National Holiday our time at the peak was very limited. But I was all worth it, our driver and guide Seo is very extra helpful and really knowledgeable in terms of sharing information. On the day we visited the place, it was raining and the wind was so strong. Nevertheless, the hiking up to Mt. Seorak is pleasant tho it’s very tiring. 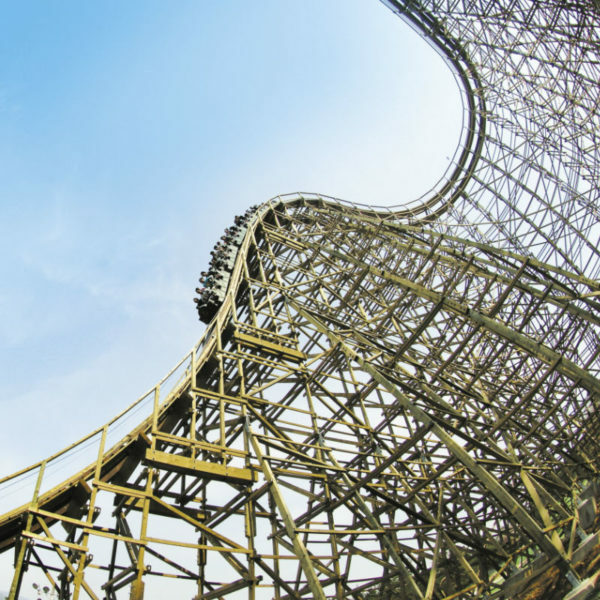 The view on the top compensate everything ! It’s a pity the cable card was unable to operate due to the strong wind. Naksansa temple is beautiful and tranquil. Felt so peaceful and calm. Special Thanks to David for taking care of my parents when i’m busy climbing up the Mt. Seorak and Naksansa temple. KUDOS to Korea Travel Easy team for making my holidays so easy and hassle free. THUMPS UP !!! Passengers said it was nice and its worth it. I very much appreciate Ms Amy Bae for accommodating this last minute booking. Thank you so much. Hello 🙂 Thank you for sharing your opinion. We are very happy that your passengers were satisfied with KoreaTravelEasy. 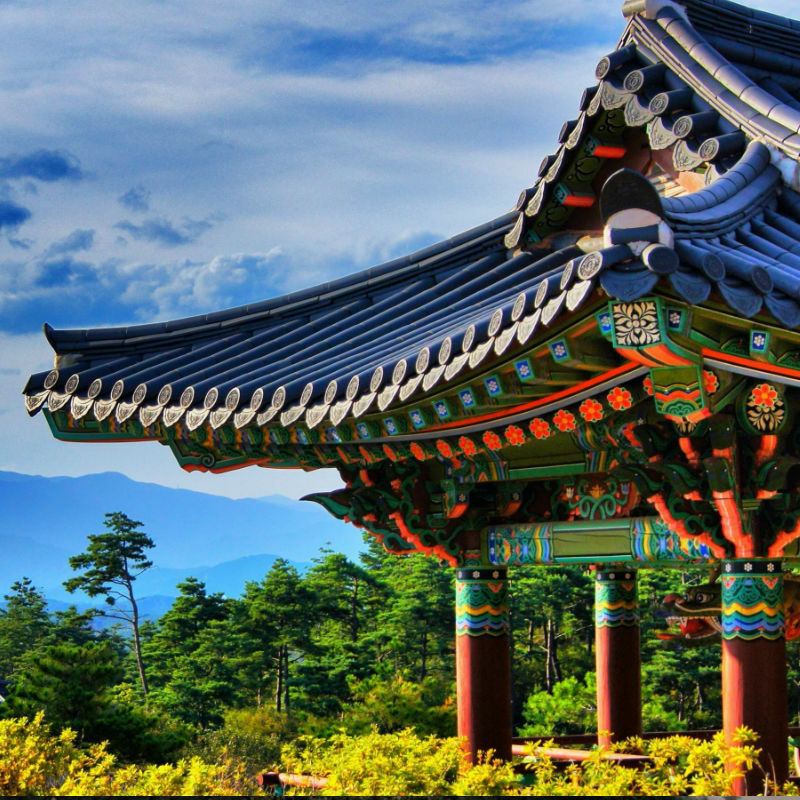 KoreaTravelEasy always tries best to deliver enjoyable and hassle-free travel in Korea. Hope to see you again in the near future <3 Take care! IT WAS A GREAT TOUR – THANKS TO CECIL. ALL THE ORGANIZATION WAS EXCELLENT. Thank you for the comment, Sergio 🙂 We will send you message to Cecil. 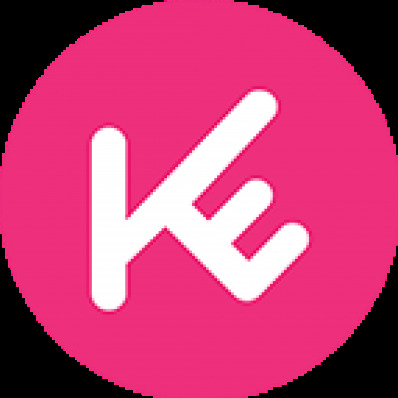 We are glad that you had a wonderful experience with KoreaTravelEasy.